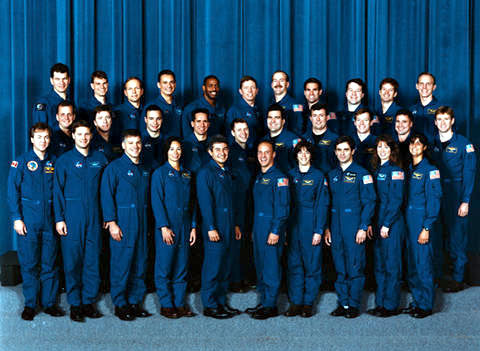 The NASA astronaut candidate class of 1998, "The Penguins" participated in the Taos geology and geophysical training exercises. The group consists of 8 pilot and 17 mission specialist candidates, plus 6 international candidates, from Brazil, Canada, France, Germany and Italy, who are training as mission specialists. Visit the 'Participants' page for more information.